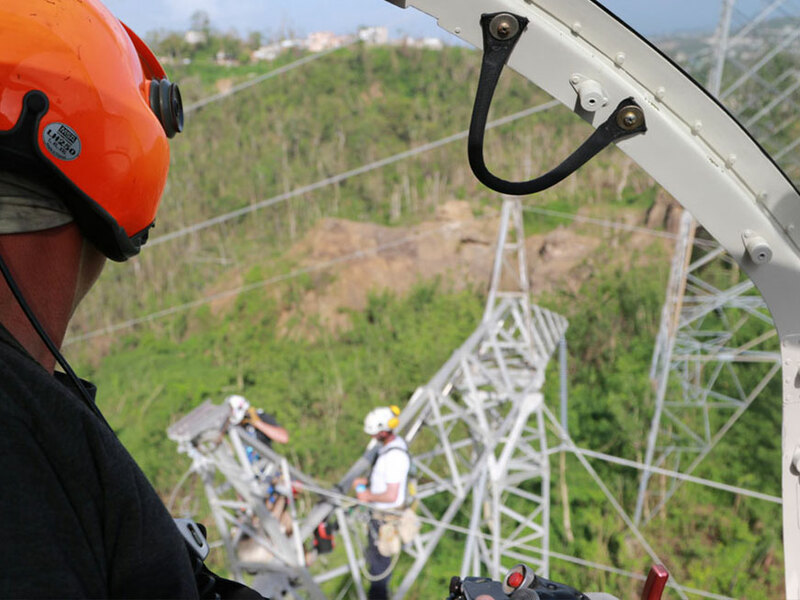 Whitefish Energy Holdings LLC, based in Whitefish, MT, services customers throughout the United States and now Puerto Rico. WEH’s leadership and field management teams have proven track records and experience to execute on the most challenging projects. 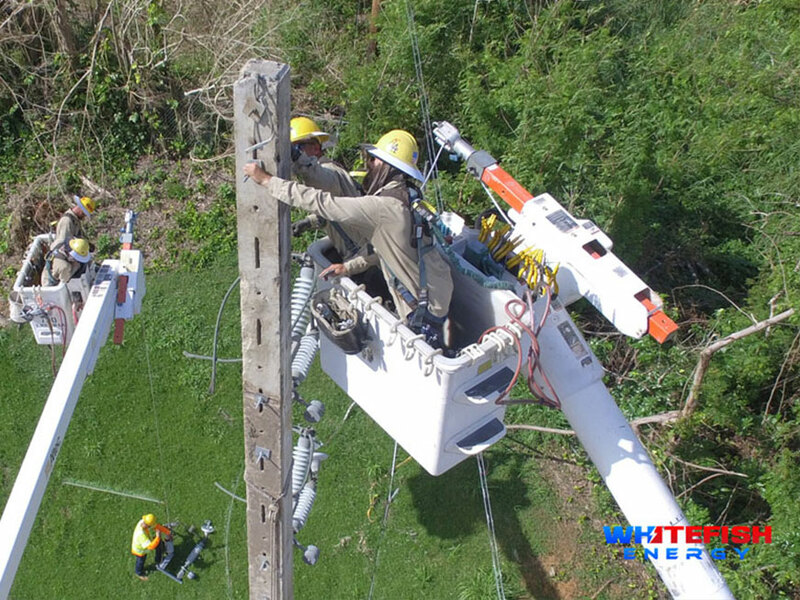 Established in 2015, WEH is led by industry veteran Andy Techmanski, a trained journeyman lineman with over 22 years of experience completing critical utility infrastructure projects worldwide. Supporting Techmanski, is a construction management team with decades of experience navigating difficult construction scenarios from mountainous terrain to remote locations. 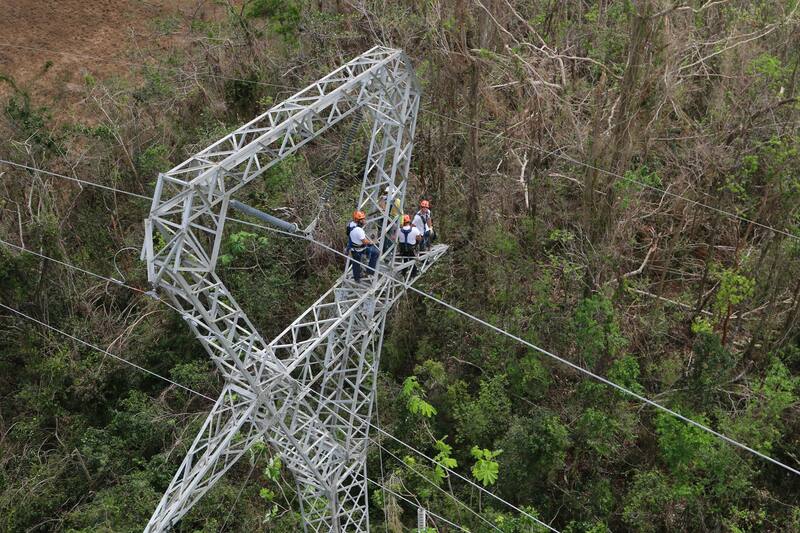 Puerto Rico: Working with the Puerto Rico Electric Power Authority (PREPA) to rebuild more than 100 miles of downed 230 and 115kv transmission lines on the hurricane-ravaged island. 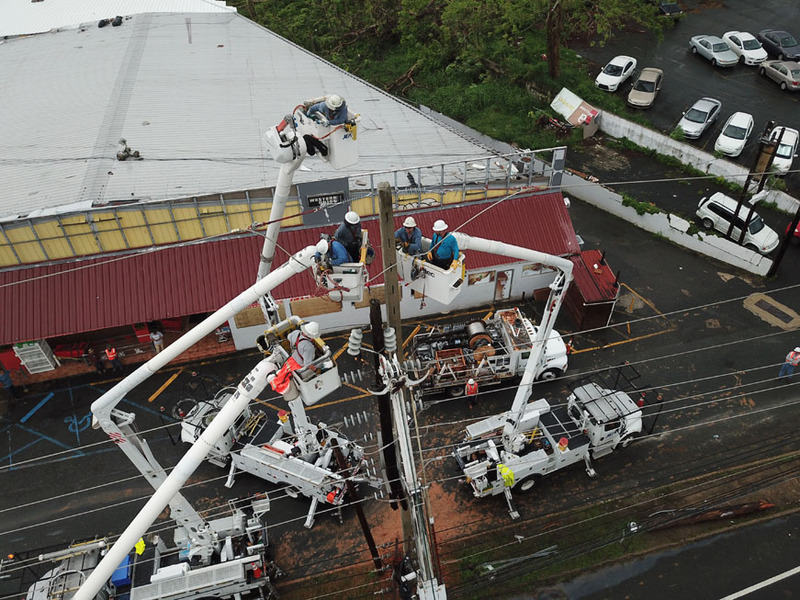 WEH quickly mobilized 200 power line workers, sending certified crews equipment, and construction and project management teams to initiate rebuilding the electric infrastructure across the island. 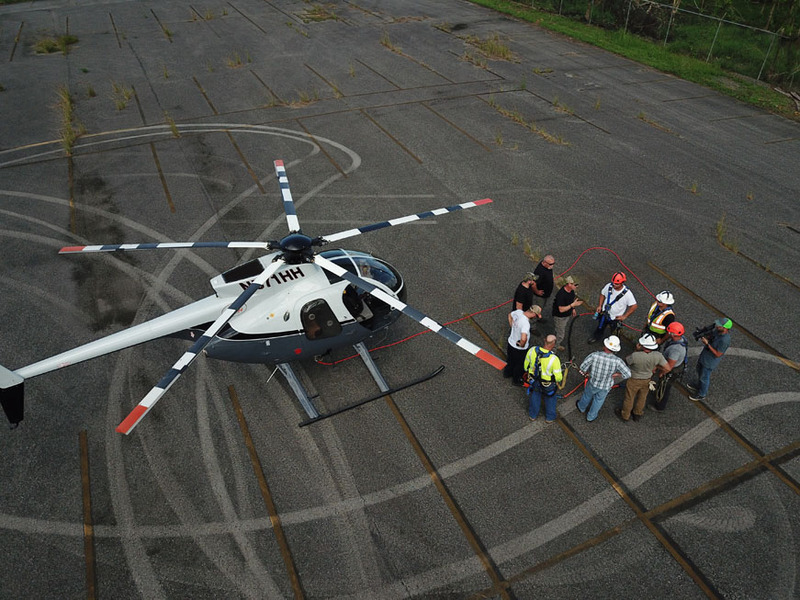 Planning stages included bringing on an addition 200-300 workers to complete the massive recovery effort. Pinnacle Peak-Rogers (AZ): Hired by the Western Area Power Administration (WAPA / US Department of Energy) to install 230kv transmission line, direct-embedded double-circuit steel pole structure, and conductor and overhead ground wire. WEH completed the project on budget and 52 days ahead of schedule. 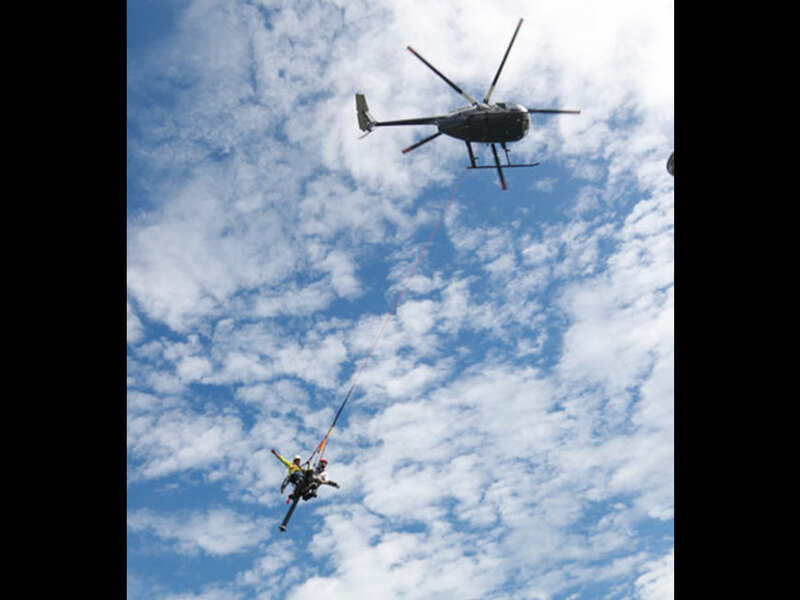 Slide Ridge Overhead Power Rebuild (WA): Hired by PUD No.1 of Chelan County to rebuild distribution line climbing 5,000 feet of elevation which was destroyed by forest fire. 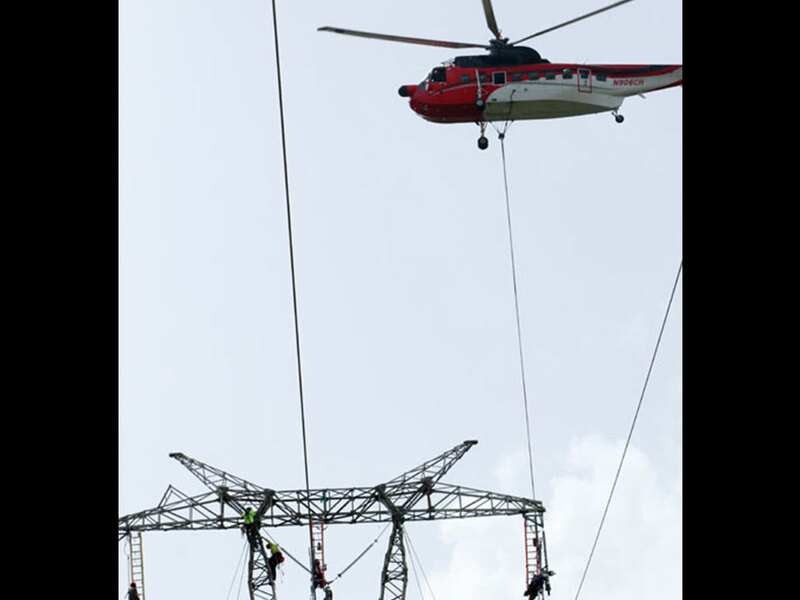 Due to the extreme terrain and conditions, helicopters were required to perform the work. 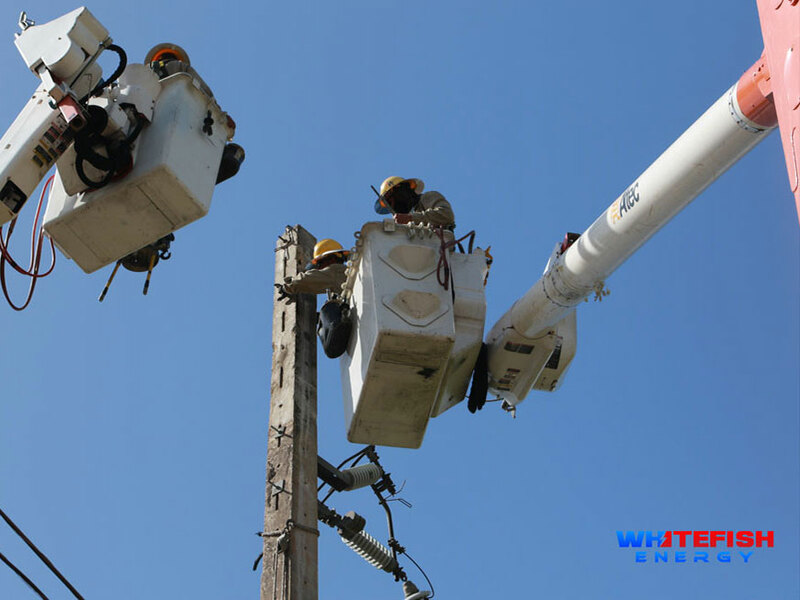 From decades of working in the utility construction industry, WEH’s leadership modeled the company on a more efficient way to approach managing engagements. 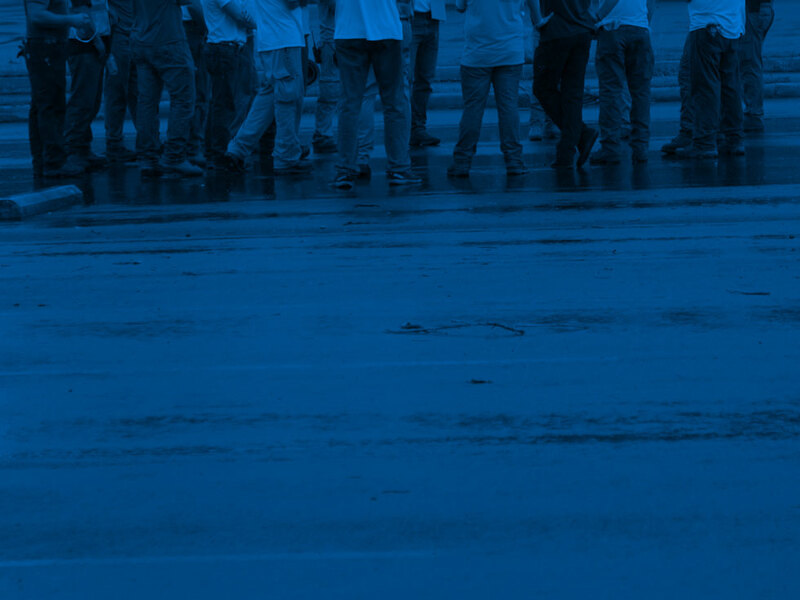 WEH keeps its operations nimble, freeing the company to assemble the best qualified, certified teams when and where needed for each project through an extensive network of trusted subcontractor relationships developed over years of working in the industry. This enables WEH to address projects at any scale and provide specific expertise needed for each assignment. 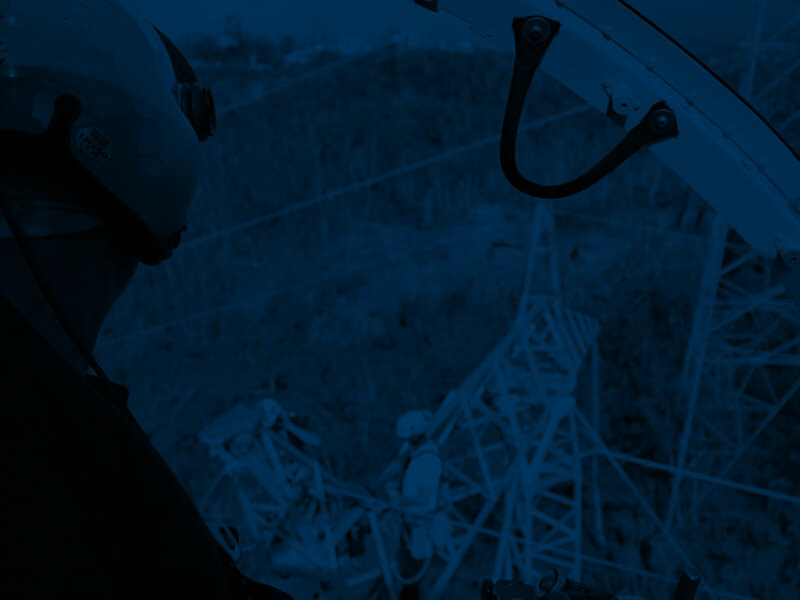 Andy Techmanski is a power line executive with over 22 years of critical utility infrastructure experience. 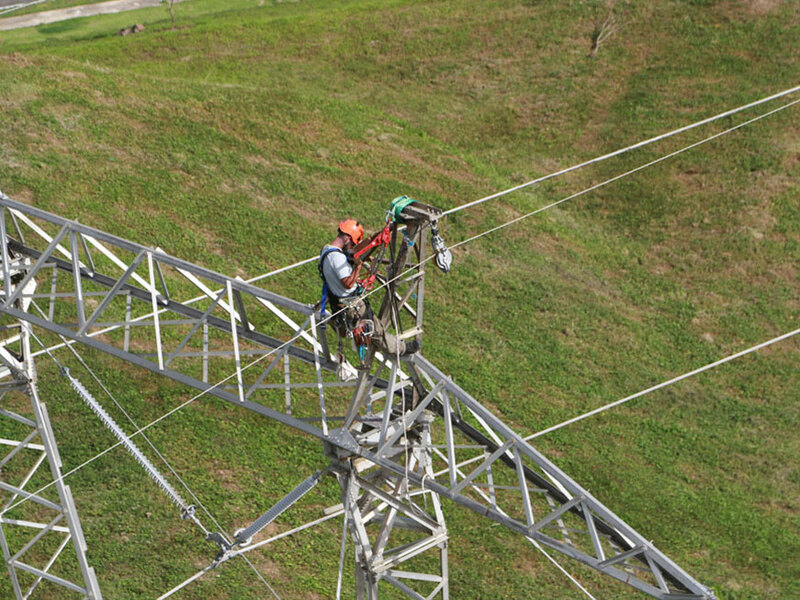 He began his career as a lineman for KT Power performing live line and barehand transmission line maintenance up to 345kv. He then spent over eight years as a union worker for IBEW where he worked on projects throughout the United States and moved through the ranks beginning as a lineman and eventually being promoted to project manager. He served as President of a utility consulting and training company, working for clients in countries worldwide including Saudi Arabia, Jordan, England, Ireland, Costa Rica, Cyprus, and the UAE. 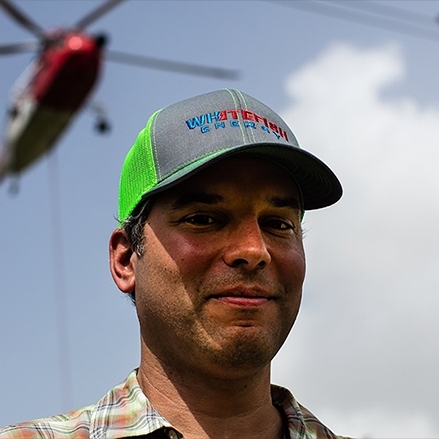 He has since worked for blue chip groups such as Michels Corporation, American Site Builders, Quanta Field Services, and, most recently, Arctic Arrow, before forming Whitefish Energy in 2015. 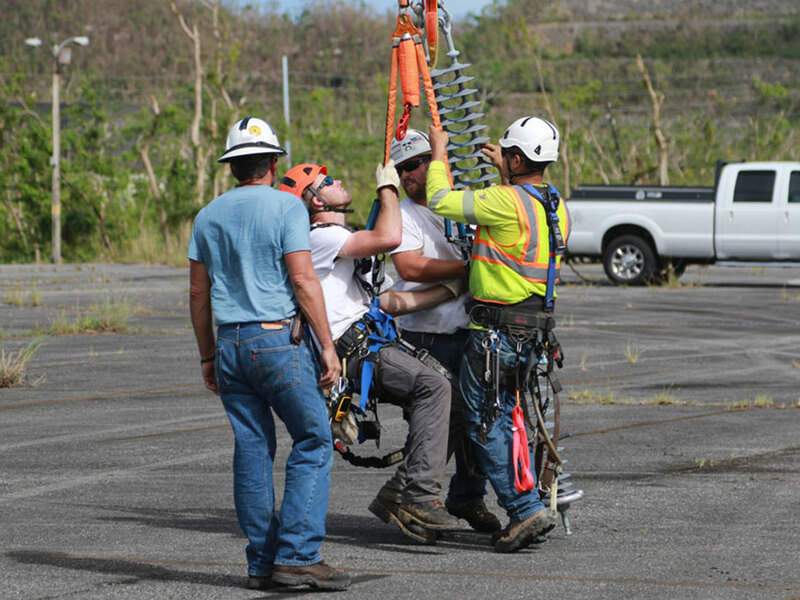 Oct 30, 2017Restoring Power to over 500,000 people in and around San Juan, P.R. 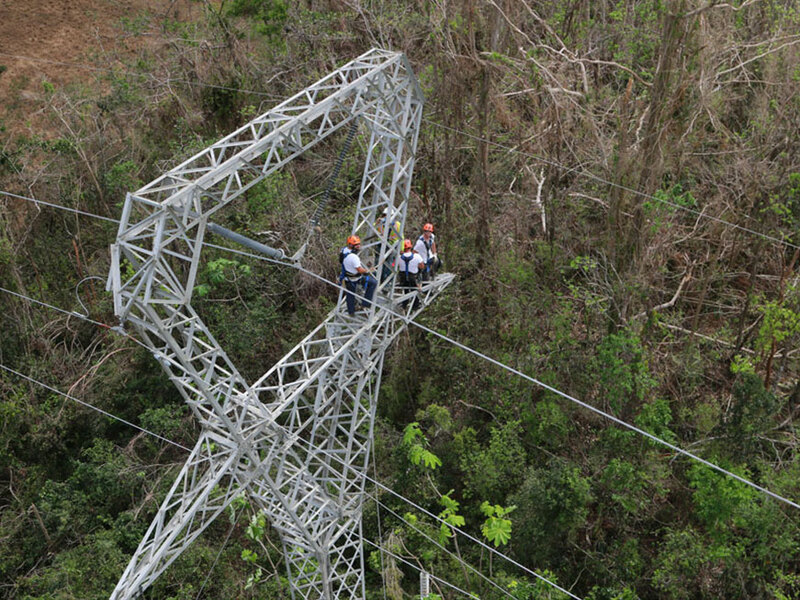 We’ve been working to rebuild more than 100 miles of transmission lines across the mountainous terrain of Puerto Rico, from the north to the south of the hurricane-ravaged island. When employment opportunities become available, they will be posted here with position description and application instructions. Please do not send unsolicited resumes. 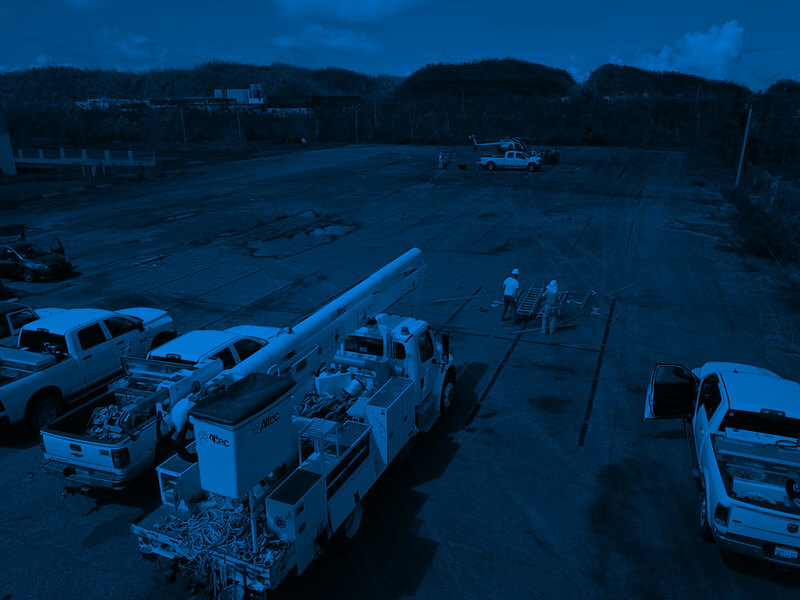 We have plans to hire Journeyman Lineman, Operators and Groundmen through IBEW Local 222. © 2018 Whitefish Energy. All Rights Reserved.